Heroism is yet another term coined for bravery and determination. Pakistan has many national heroes who are regarded widely as well as forgotten heroes that made a mark in the history of Pakistan. That factor of heroism isn't limited to a certain age number, you would see people in their late 70s and 80s doing courageous things that benefits the whole mankind. Same way, kids are not behind adults in making a mark on the society and contributing towards a better world. 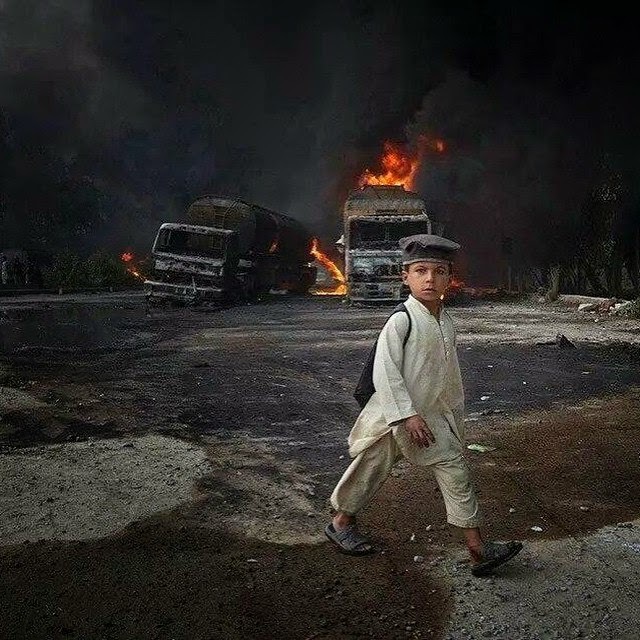 Pakistan has such many kids who have set a mark on the pages of history, these kids are truly a source inspiration for many, specially for kids of their age. 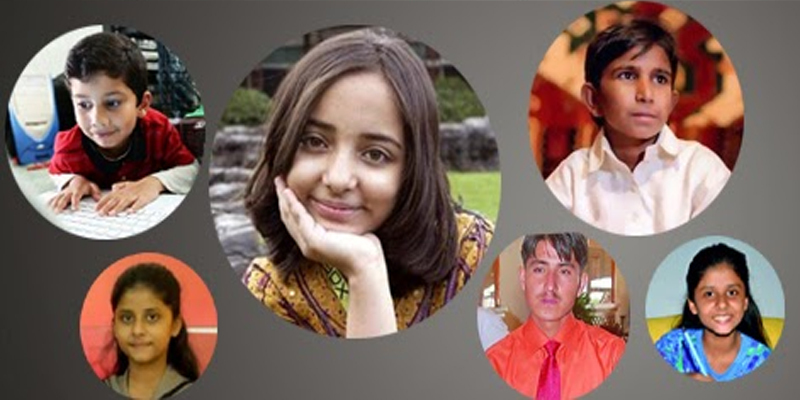 They are 10 Pakistani Kids who Made a Difference. These are truly legendary kids of Pakistan that are source of motivation for people of all ages.